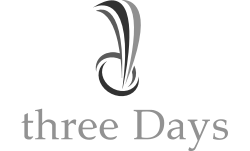 Security and compliance concerns are top priority in threeDayys solutions. threeDays has over 35 years experience protecting various DoD programs, providing unprecedented solution for monitoring and protecting IT environments without negatively impacting the mission or performance. 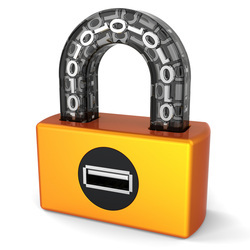 This approach gives our customers a secure infrastructure where they can be confident in the integrity of their data. In today's world, adult web sites are becoming easier and easier for children to accidentally find. Using our industry standard content filtering solutions we can filter out adult content so that your child is free to search the Internet. We have over 35 years in customer support, with expertise in backup and replication for IT environments. We can significantly advance your business data availability.